If you are like me and you are tired of this government and their oversized way of business, get involved and head out to your local "tea party" today. What is a tea party you ask? See below. 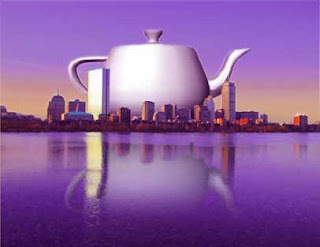 A Tea Party is a grassroots organization formed by ordinary citizens. We are you! Every day people here in Shreveport Bossier who refuse to stand by while our government is overrun by forces that do not respect our Constitution and republic form of government. We refuse to be the generation of Americans that were asleep at the wheel, destroying our way of life. In over 600 cities, Americans are stepping forward and doing what our ancestors have done when our country has been in a time of crisis, we are returning the country to the objectives imagined by our founding fathers. Low taxes and small government. Our unique form of government requires that citizens step up and remind our government who hired them, and who can fire them. We stand at a crossroads in our country. Our government has forgotten that they answer to us! It is critical that we begin to put the fear of the people back in the local and national politicians, as well as the media. This is your chance! Citizens around the country are banding together to create massive demonstrations. Lets show our state and nation what we already know, that the voices of the citizens of North Louisiana cannot be underestimated. So get out there and party like it is 1773! 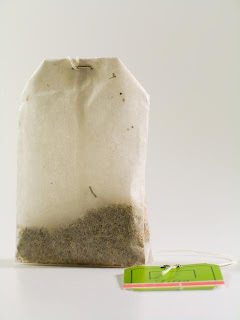 Dump your tea and dump the current political effort to ruin this country. Our local tea party is in front of the Bossier Civic Center on Benton Road, across from Tubb's Hardware. Hope to see you there!